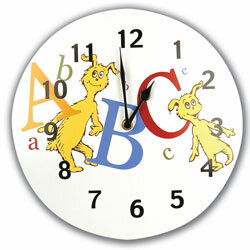 All types of wall clocks including contemporary designs, fun novelty clocks, kitchen clocks and musical clocks. Tabletop and desk clocks for home and office. Classic designs, clocks with photo frames and more. Clocks for kids rooms in fun shapes and patterns. From sports to animals and fun modern designs. 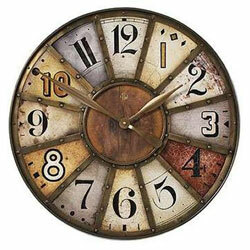 Clocks designed to withstand the weather and beautify your outdoor space and garden. 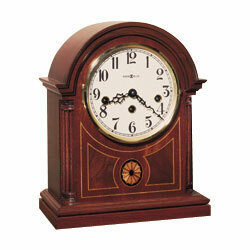 Great selection of clocks including grandfather clocks, wall clocks, and much more. 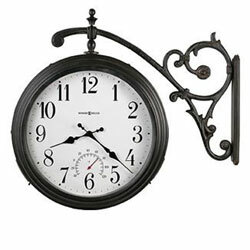 At www.InteriorDecorating.com, we carry only high quality clocks and wall clocks at discount prices. If you have questions or need assistance, please call or email us.